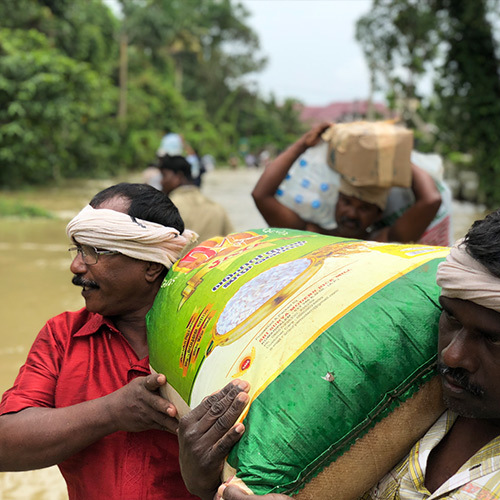 Whether it be severe flooding, devastating earthquakes or any other form of disaster, GFA-supported workers are among the first to respond to the needy people in their areas. 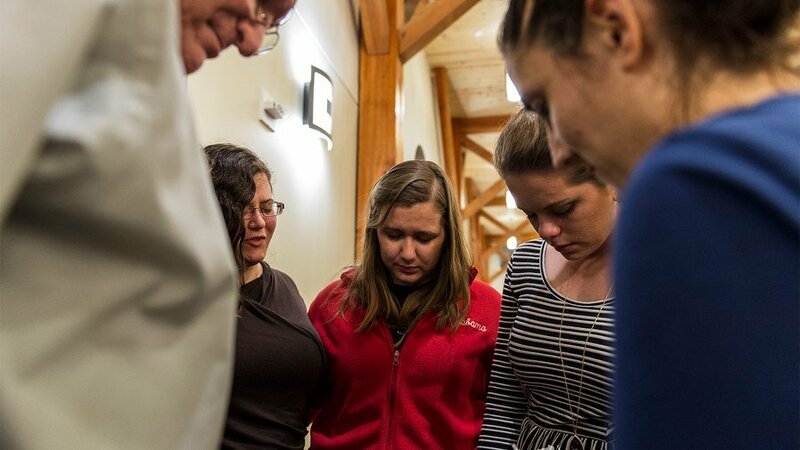 By providing food, clothing, clean water, temporary shelter and prayer when disasters strike, these faithful workers tend to the hurting and suffering. This month, join with us as we lift up those who brave the harshest of catastrophes to minister to affected communities. Every natural disaster brings with it destruction and devastation. 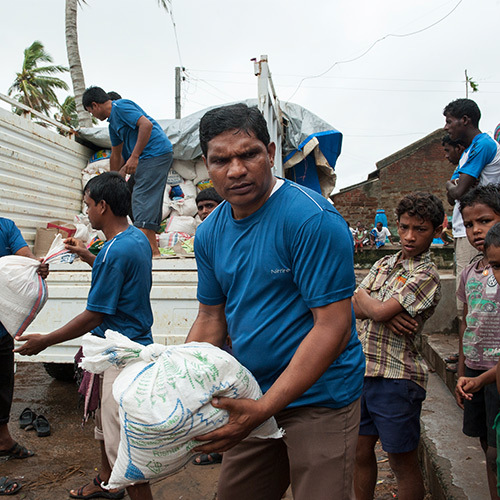 GFA-supported relief teams go to the hardest-hit areas, risking the dangers still lurking in disaster sites. 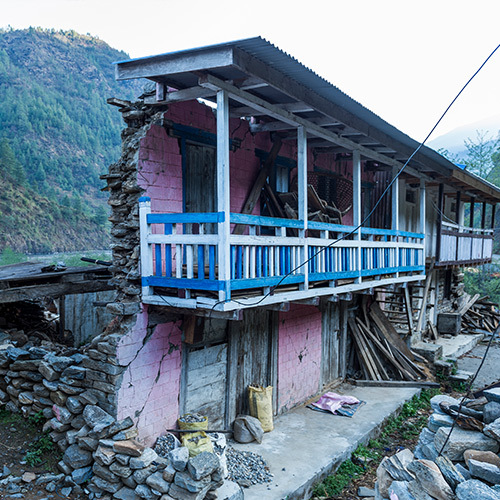 Rubble from earthquakes, floodwaters yet to recede and other hazards pose great risks for those seeking to help. Pray for their safety and the safety of other first responders. Thousands upon thousands are affected by disasters every year. Having lost their homes, their possessions or loved ones, these people suffer both physically and emotionally. Pray for them, that they may know peace and love. Pray also for the relief teams, that they may show the love of God and be a light of joy during dark times. Coordinating and planning the many relief teams requires clear and concise communication and logistics. Ensuring the proper supplies are sent, adequate people are available, and transportation is available to visit affected areas are just a few details that teams must handle. Without the proper logistics, help cannot be sent. Pray for discernment for the leaders and decisionmakers, the ones who coordinate and plan the many relief teams. After a major disaster, one of the main concerns, aside from rebuilding, is health. Disease can spread quickly in disaster areas, particularly after major flooding. 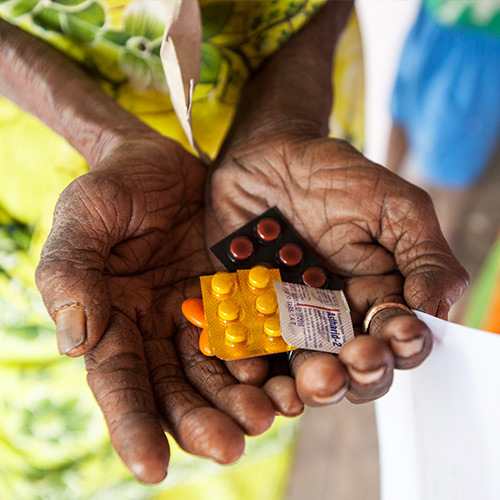 To combat this, GFA-supported workers distribute hygiene and medical supplies, and they organize medical camps. Local medical workers may also join relief teams to help ensure diseases do not break out. Pray that good health will prevail, for both the victims of disaster and the relief teams. During major disasters, local officials organize and direct relief distributions. They bear most of the burden, sending rescue and recovery teams, coordinating administrative aid, etc. 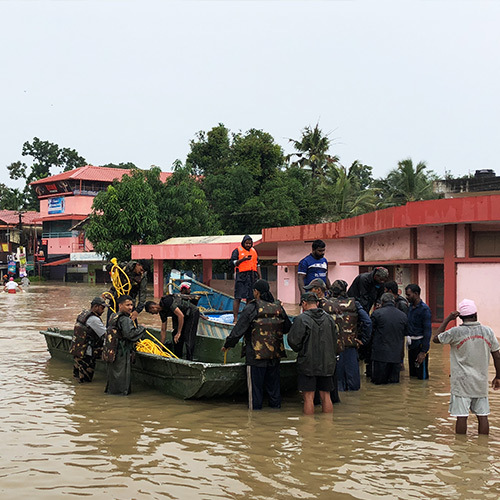 GFA-supported disaster relief teams work closely with these local authorities to provide assistance where needed, shouldering relief efforts together. Pray for these officials, that the Lord will give them wisdom during catastrophes. 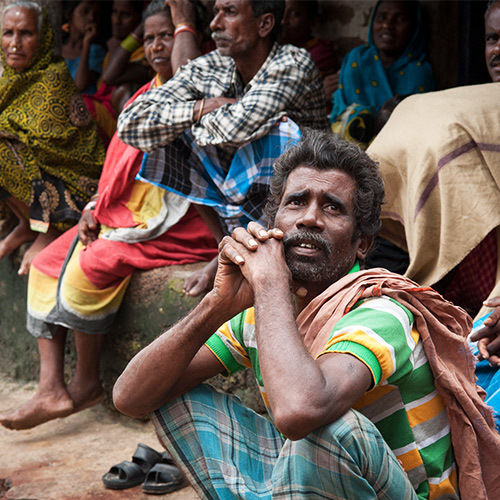 Pray also that they would see God’s love exhibited through the GFA-supported relief teams.